I guess it comes as no surprise that the person to release the most old-school Kanye-style beat is none other than Kanye's old DJ A-Trak. 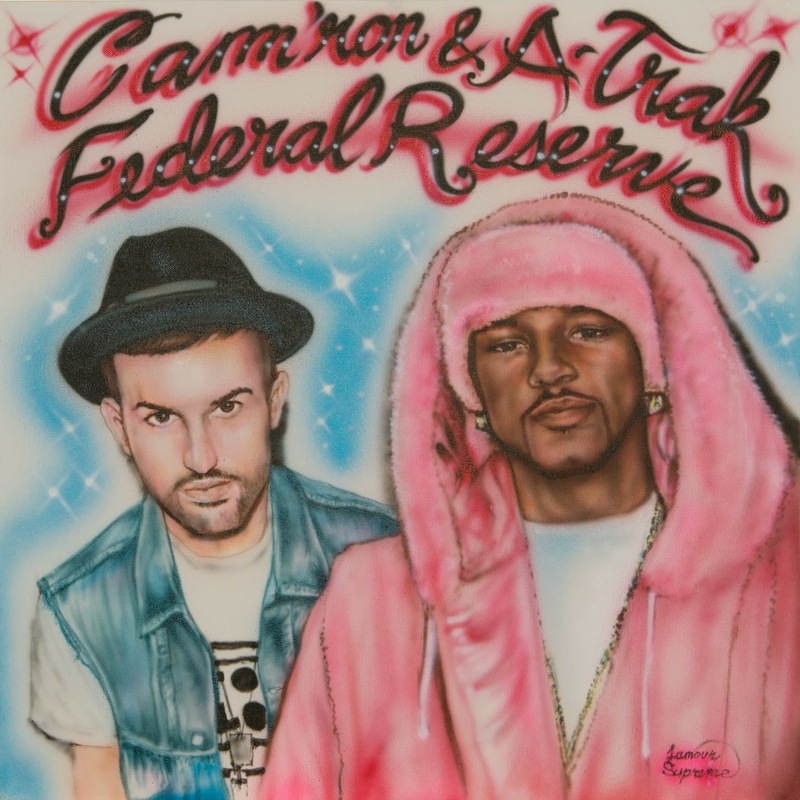 Bringing in Cam'ron to spit bars over it is another stroke of genius. Combined, we have quite possibly the best hip-hop track thus far this year.